This is a Summer scene in February. 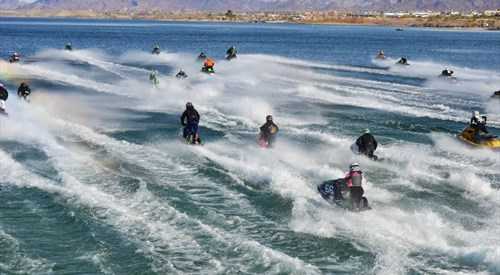 A world class Personal Watercraft race presented by the International Jet Sport Boat Association that brings the World Finals to Lake Havasu City every October. 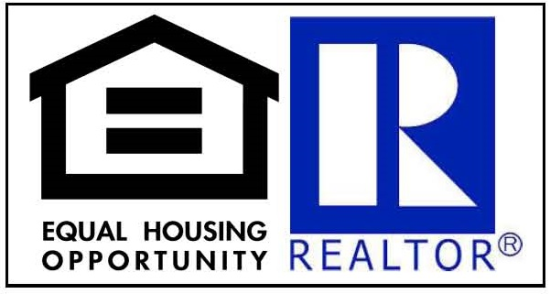 The race is designed to be a lifestyle event that allows first time racers as well as veteran racers to compete at their own level where everyone walks away a winner having just competed in and completed the grueling 300 mile journey. There are so many variables in the event – from fuel stops, rider changes, rough water conditions and attrition – it is conceivable that a stock boat with an inexperienced racer could walk away the overall winner. The Mark Hahn Memorial is the WORLD'S LONGEST ENDURANCE RACE, and one of the only races that use a Le Mans start. The Mark Hahn Memorial 300 is covered by international boating media enhancing the bragging rights in and around the entire “Jet Ski” racing world.